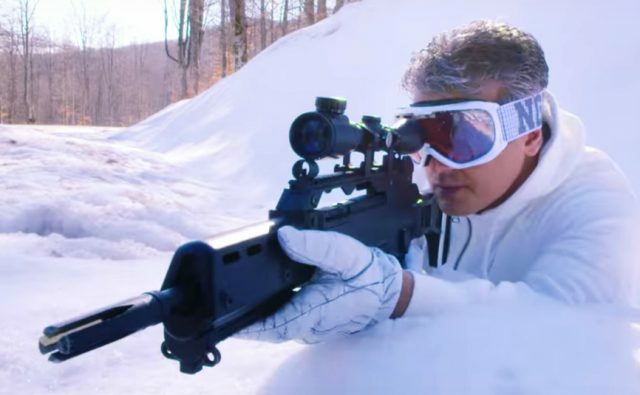 These pictures from the shooting locations of Ajith's Vivegam are mind blowing. 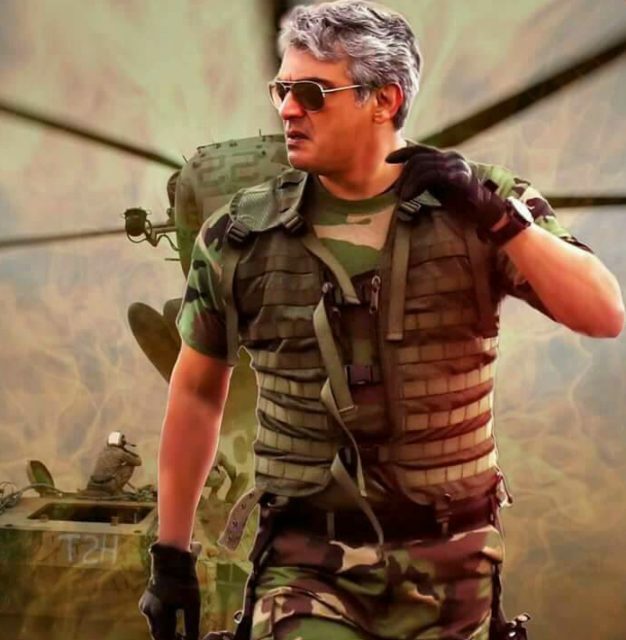 The makers of Vivegam released a 30-second teaser of the first single track from the film titled SURVIVA couple of days ago and it has created a buzz in Tamil cinema. 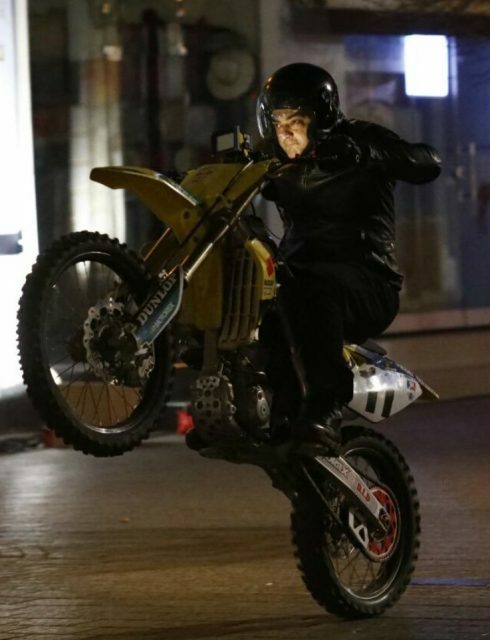 Fans of Ajith are in love with this teaser, going by the responses on social media. 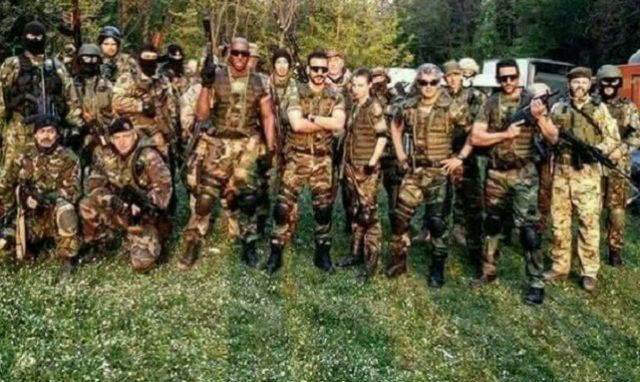 The excitement around Ajith’s Vivegam is at a towering height currently after the teaser and few pictures from the shooting locations in Georgia were going viral online. 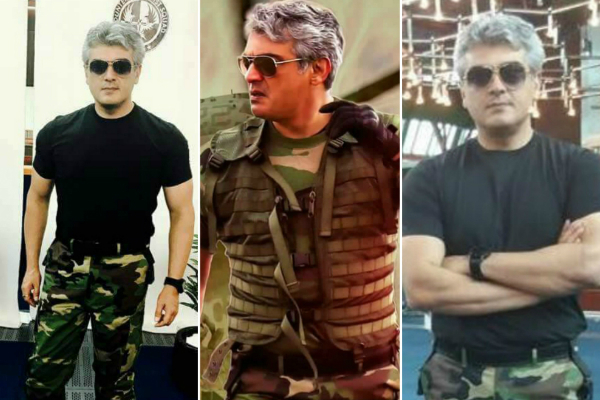 The first look of Vivegam was released back in February of this year and which had Ajith Kumar show off his toned and a chiselled physique. 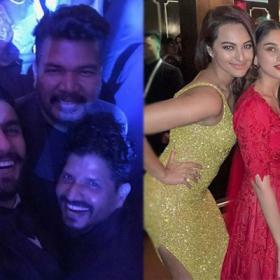 Fans and colleagues from the industry of the star were in awe of Ajith’s transformation for Vivegam. 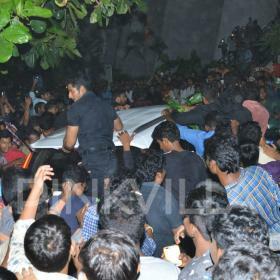 Ajith received wide appreciation for his sheer dedication to shape up for the role as required for an armed officer. Vivegam is being directed by Siva who earlier directed Ajith in the blockbuster Vedalam. The music of Vivegam is being composed by young sensation Anirudh Ravichander. 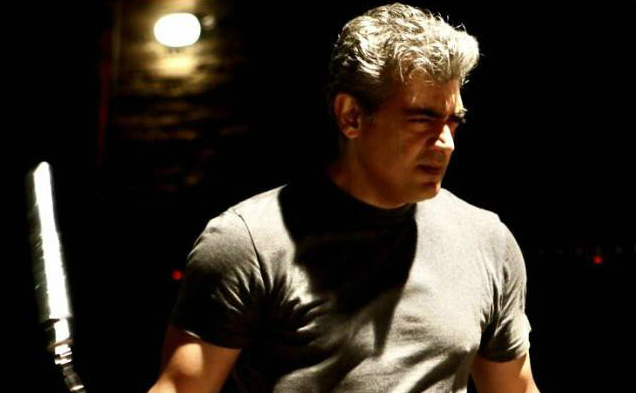 The composer is seen crooning a song in the latest song teaser of Vivegam titled SURVIVA. The song teaser has grabbed all the attention and fans of Ajith seem to be eagerly waiting for the full song to be released. Vivegam also features Kajal Aggarwal and Akshara Haaan playing female lead roles. Besides Ajith, Vivegam also features Bollywood actor Vivek Oberoi in an important role. Ajith is Ajith he is superb, i dont think no other actor in tamilnadu has a such a physique, i dont watch movies but i see lot of hereos in tvs and papers but Ajith is Ajith. All the best Lord Krishna blessings are always with him, Hare Krishna. I just want to meet him once if it is possible all the best.